Last night the Oregon Men’s Basketball team sported a brand new Nike LeBron Soldier 10 PE against the UCLA in a losing effort. Will the women fare any better against Washington? 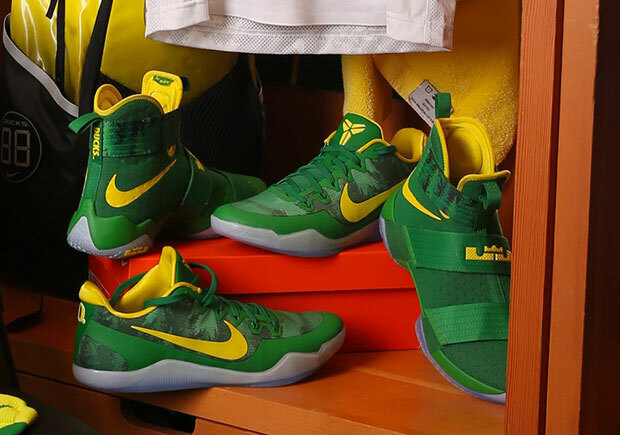 The game’s scheduled for a 3PM tip-off today, and the players will don these lush green PEs in LeBron Soldier 10 and Kobe 11 form. 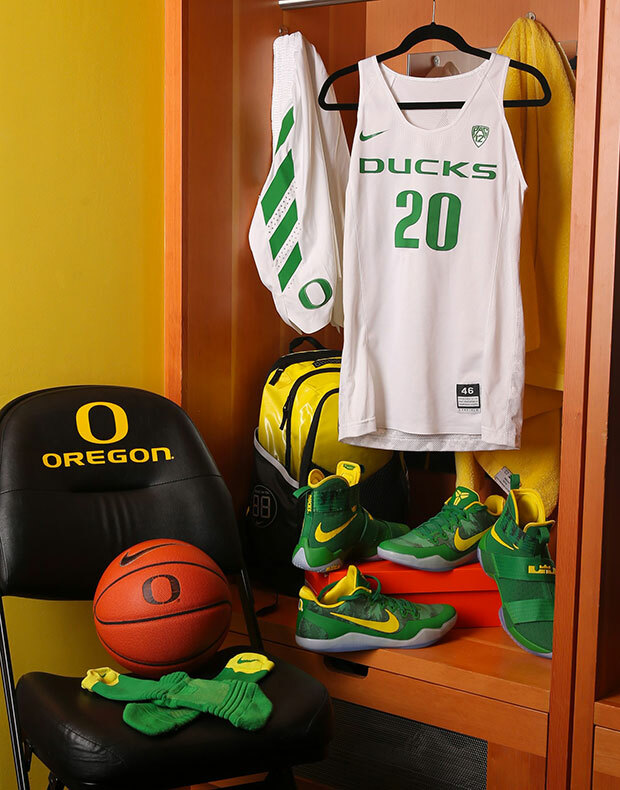 Should Nike release these Oregon PEs? Check out the full system of dress below and stay tuned for more LeBron and Kobe updates as we head into the new year.